Because I love him, and he is also great! 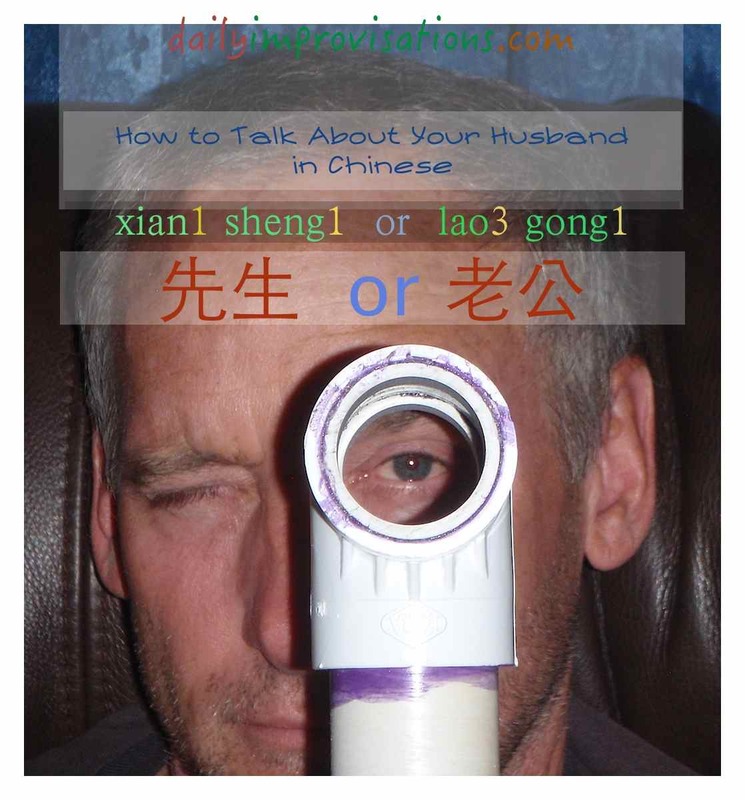 There are two main ways to talk about a husband in Chinese. One way of saying it is very polite. With this title, the husband is given a place of preeminence, but we’ll get back to that more later. This was confusing for me to understand, because in my culture, calling someone “old man” is considered disrespectful. What I needed to understand is that reverence for age is built into the Chinese language. Because in Chinese one doesn’t just say “teacher,” one says “very old, wise, revered teacher,” to show respect and appreciation. He is an old hand in this field. Even if the husband has first standing, the wife is still higher. 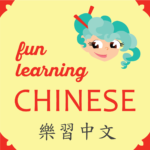 Interestingly, both words here mean “old”, the second, 婆 (po2), specifically meaning “old woman” in a general respectful way. It is used to refer both to a grandmother or a mother-in-law or any elderly woman you want to show respect for. Even if my dear hubby does not understand. I will have to come to terms with the difference in the languages if I want to use the best word for the circumstance and relationship.